Perfect year round baselayer! 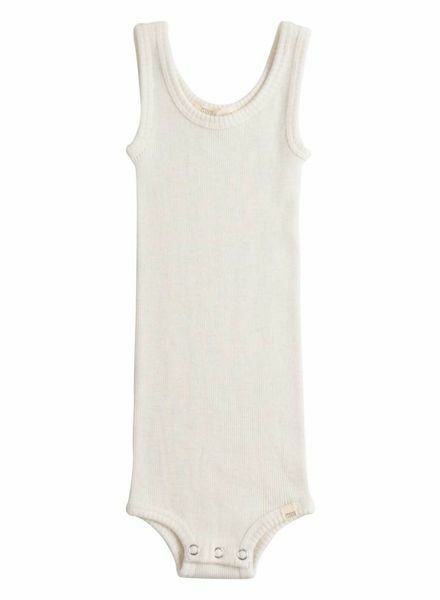 This 100% organic merino tanktop body with cute details is perfect from winter to summer. Let the Merino Magic work for your kids: it is soft, it doesn't itch, it cools down in summer and warms up in winter. Delicious as pajamas or as extra insulation layer under clothing in the harsh winter months. 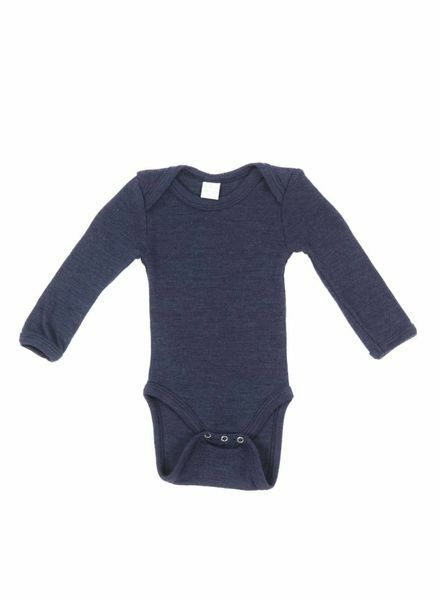 Soft and fine knitted jersey merino babysuit made of 100% organic merino wool. Finished off with push buttons at the back to make nappy change possible. 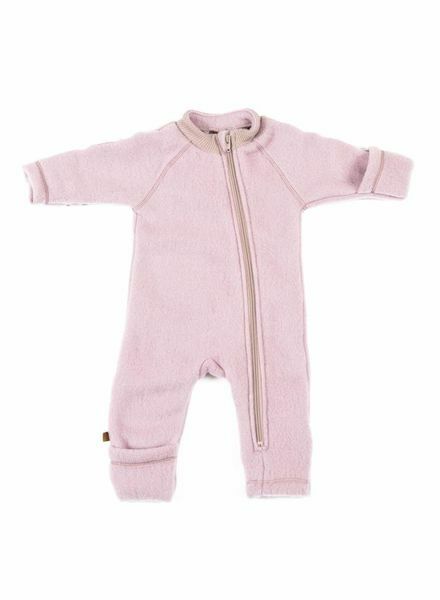 Warm baby overalls made of boiled wool. Great winter suit that is water- and dirt repellent. To wear over clothing during the winter months. Available in 4 sizes and more colors. So soft and warm! Seamless long-sleeve body in soft mulesing-free 100% merino wool with envelope opening and YKK snap buttons (100% Nickel Free). 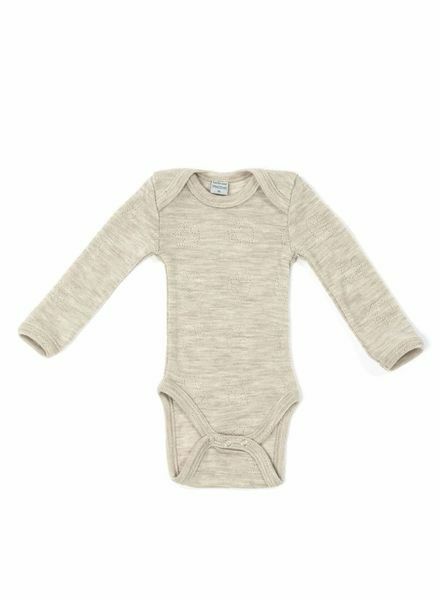 The finest rompers for the little ones. This kimono body is a perfect basic in both warmer and colder months. It does not itch, cools down when it's warm and isolates when it is cold. Finished with a lovely piping edge.